With the ongoing government shutdown now the longest in U.S. history, the results of a new CNN poll showed a majority of Americans think President Donald Trump is more responsible for the shutdown than Democratic lawmakers. Fifty-five percent of Americans think Trump is more responsible for the government shutdown, compared to 32 percent that think Democrats in Congress are more responsible. Another 9 percent said both are responsible. 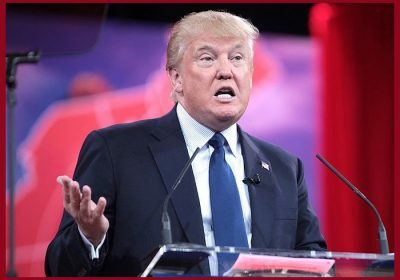 Not surprisingly, the poll showed a partisan divide on the issue, as 89 percent of Democrats think Trump is more to blame, while 65 percent of Republicans think Democrats in Congress are more responsible versus the 23 percent that blame Trump. Among independents, 48 percent think Trump is more responsible, 34 percent think the Democrats are more responsible and 14 percent blame both. The partial government shutdown, which has dragged on into its fourth week, comes amid an impasse over funding for Trump’s controversial border wall. 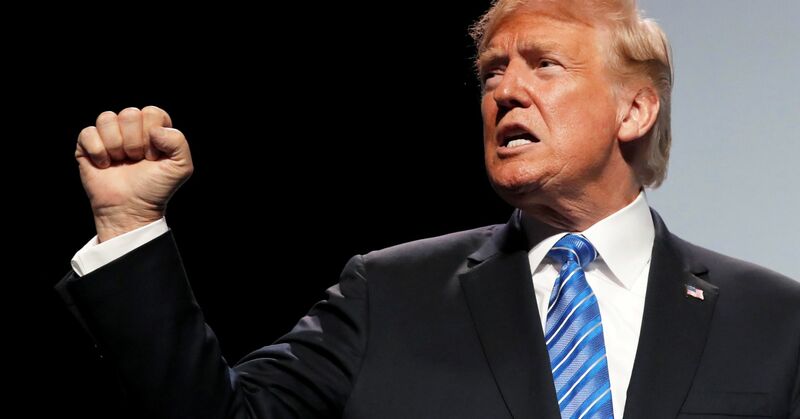 Trump has argued the wall is necessary due to a crisis on the U.S. border with Mexico, while Democrats have refused to provide funding to allow the president to fulfill one of his main campaign promises. The poll found that 56 percent of Americans oppose building a wall along the entire border with Mexico compared to 39 percent that approve, little changed from a survey conducted last month. Americans are a little more divided over whether they consider the situation at the border a crisis, with 52 percent saying the current situation is not a crisis and 45 percent saying it is a crisis. The shutdown seems to have had a negative impact on Trump’s approval rating, as 57 percent of Americans disapprove of his handling his job as president, up from 52 percent in early December. The CNN survey of 848 adults was conducted by SSRS on January 10th and 11th and has a margin of error of plus or minus 4.1 percentage points.